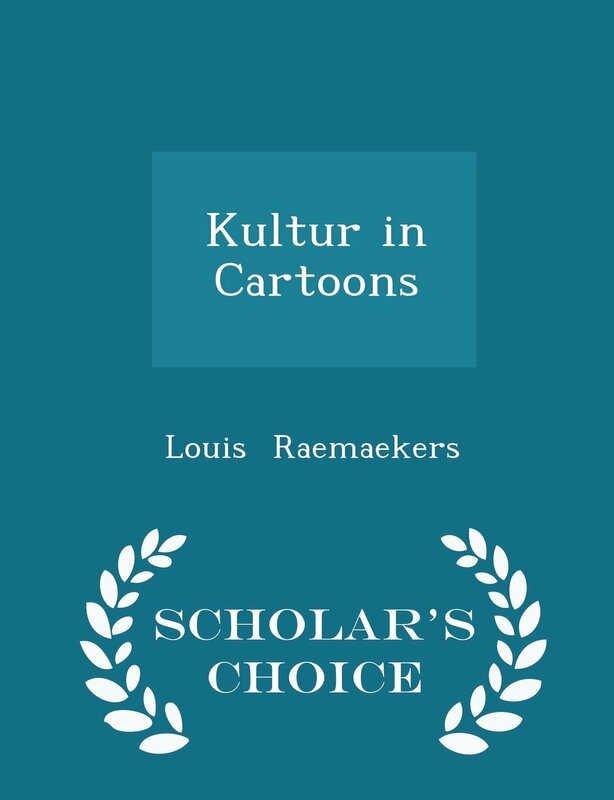 Download Kultur in Cartoons ebook. When his cartoons began to reach America toward the end of 1916 this country was neutral. It is with peculiar satisfaction, therefore, that I base this brief foreword upon press extracts published prior to America’s participation in the war. If it were possible to discover today an individual who was entirely ignorant as to the causes and conduct of the war, he would, after an inspection of a hundred or more of these cartoons, probably utter his conviction somewhat as follows: “I do not believe that these drawings have the slightest relation to the truth; I do not believe that it is possible for such things to happen in the twenti-eth century.” He would be quite justified, in his ignorance of what has happened in Europe, in expressing such an opinion, just as any of us, with the possible exception of the disciples of Bernhardi himself, would have been justified in expressing a similar view in July, 1914. What is the view of all informed people today? “To Raemaekers the war is not a topic, or a subject for charity. Louis Raemaekers (April 6, 1869 – July 26, 1956) was a Dutch painter and editorial cartoonist for the Amsterdam newspaper De Telegraaf during World War I, noted for his anti-German stance. He was born and grew up in Roermond, Netherlands during a period of political and social unrest in the city, which at that time formed the battleground between Catholic clericalism and liberalism. Louis’ father published a weekly journal called De Volksvriend (Friend of the People) and was an influential man in liberal circles. His battle against the establishment set the tone for his son’s standpoint several decades later, when he fought against the unjust and horrendous occupation of neutral Belgium at the start of the First World War. His mother was of German descent. He was trained – and later working – as a drawing teacher and made landscapes and children’s books covers and illustrations in his free time. In 1906 his life took a decisive turn when he accepted the invitation to draw political cartoons for leading Dutch newspapers, first from 1906 to 1909 for the Algemeen Handelsblad and from 1909 onwards for De Telegraaf.